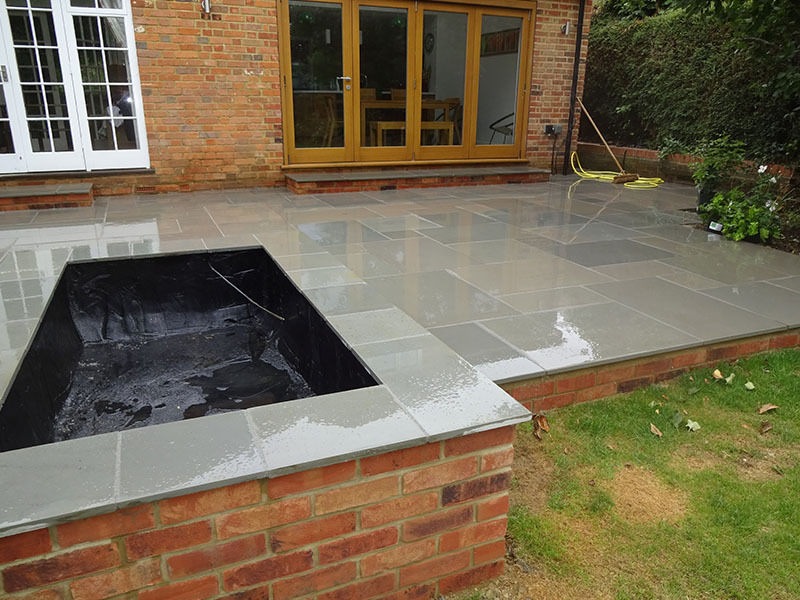 Since our establishment in 1996, we have been providing a leading service to customers throughout this area, offering high quality work at competitive prices. 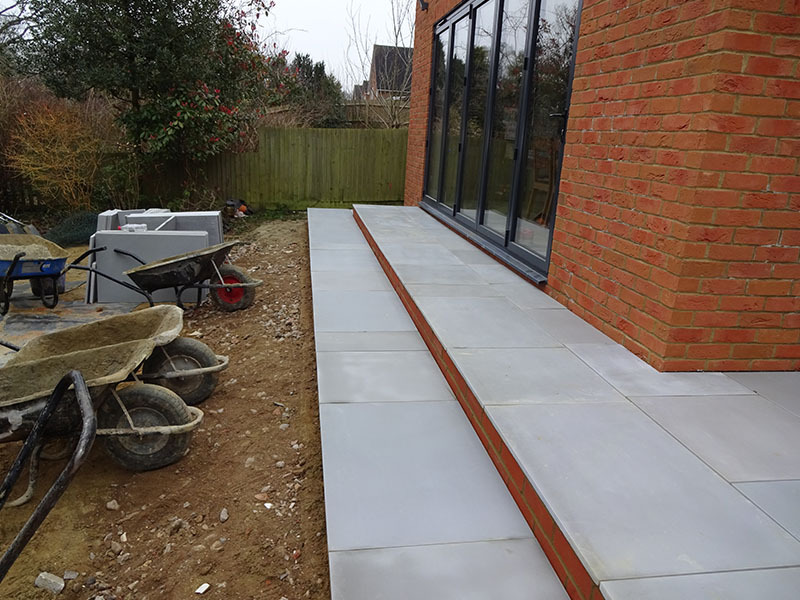 Our family run company are made up of a friendly, expert team of staff, and as a company we are Brett approved, as well as being on the Marshalls Approved Register. 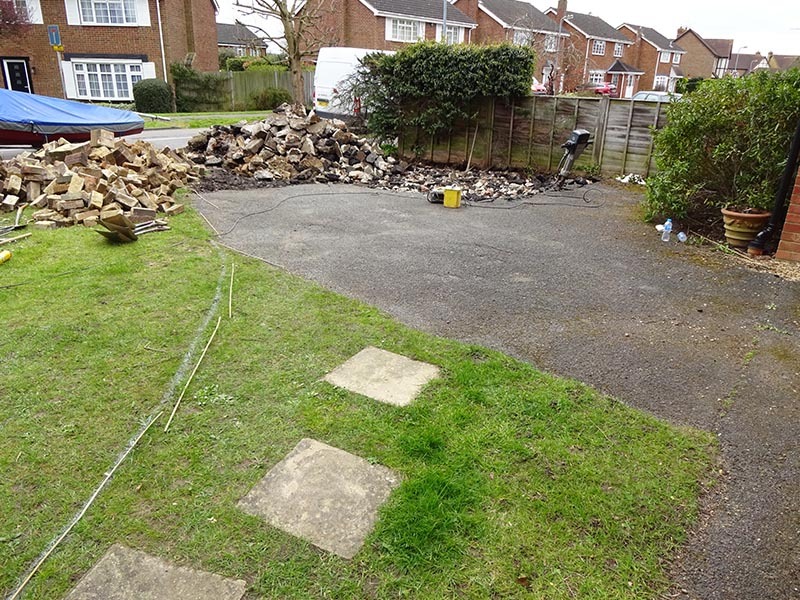 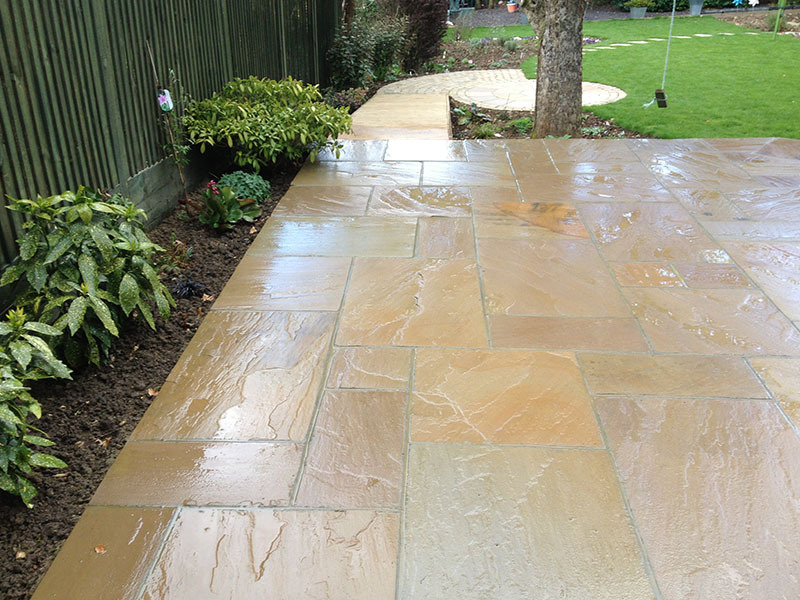 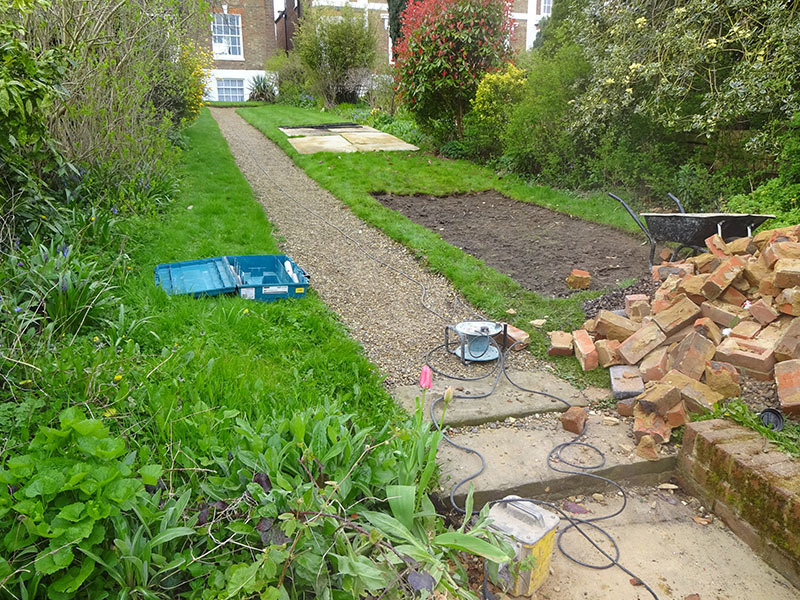 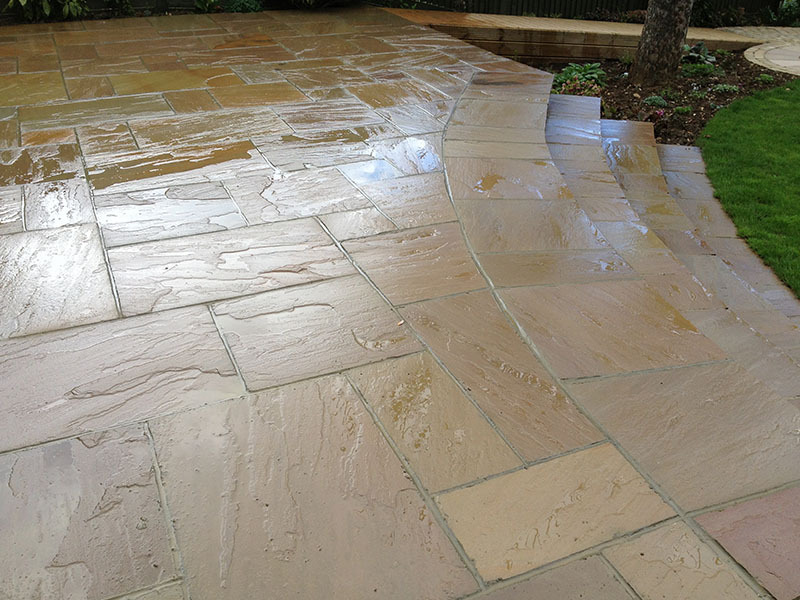 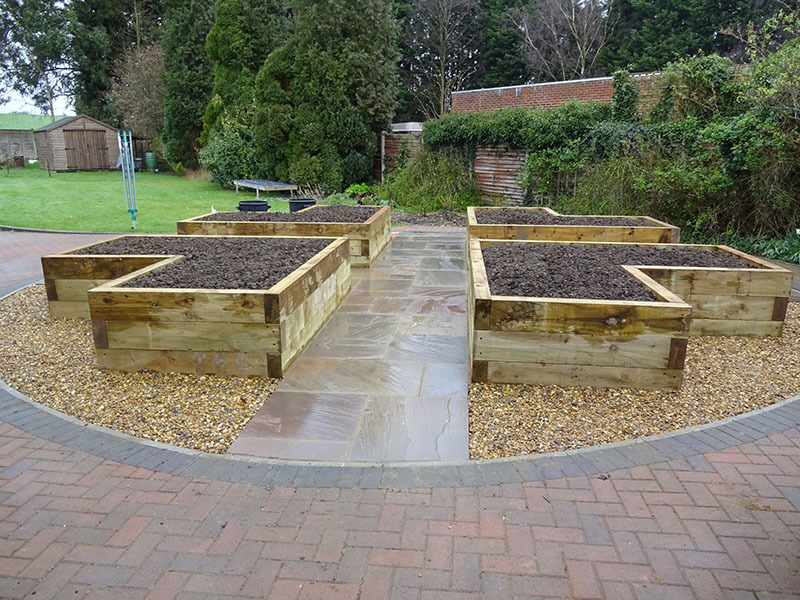 To find out more about our hard landscaping services, or to arrange for one of our services at your property in the Harpenden area, get in touch with our friendly team of experts today. 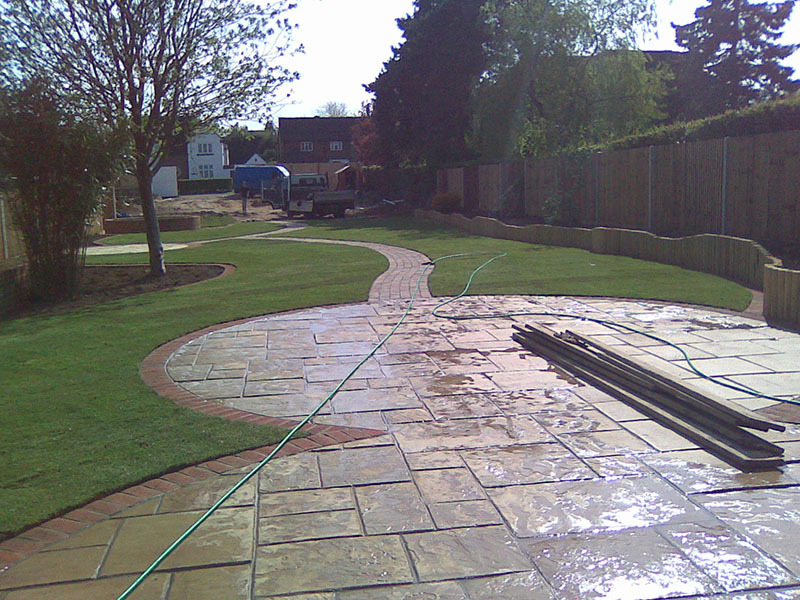 We’ll be happy to help, whatever the enquiry.